MSL January 2019 out now! Ducati Diavel 1260! Yamaha Tenere 700! Kawasaki Versys 1000! The new year’s MSL has got everything to prepare you for 2019 with a special 700th edition! 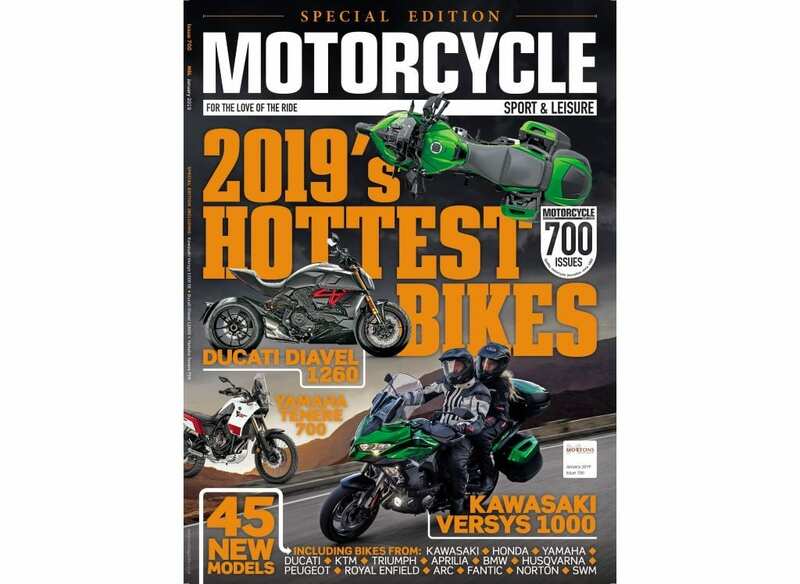 As ever, this month’s issue of Motorcycle Sport & Leisure magazine is packed with news and opinion, ground-breaking test fleets, adventures and tours on quality machines, and thrilling features with striking pictures! The show season is in full swing, and there’s lots of new metal to drool over! It may be an idyllic island paradise but the roads on the Thai island of Phuket are the most dangerous on earth. Stuart Barker toured the island on a Kawasaki W800 to find out why. Could Honda’s CB1000R+ be the perfect commuter? Maxi-scooters continue to split opinion, but the big Burgman offers such comfort, performance, convenience and practicality that it putsmany ‘real motorcycles’ to shame. This is the last Confederate – a 2163cc V-twin with a design guaranteed to turn heads. A bike this special needs a rider to match, so they called Alan Cathcart. 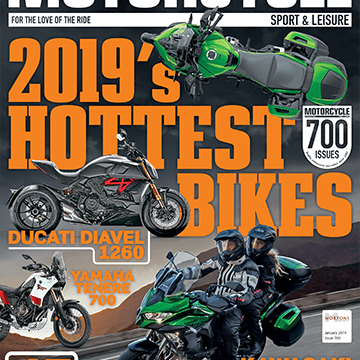 Motorcycle Sport & Leisure magazine is on sale in UK newsagents and supermarkets, and you can buy the current issue in digital and paper formats here! You can also buy stacks of back issues of MSL, but it’s cheaper to subscribe. Subscribers save money, get their copies delivered to their doorstep, and never miss an issue!